Starting GPS Co-ordinates: N51 11' 20" E000 18' 60"
Finishing GPS Co-ordinates: N51 11' 00" E000 19' 00"
To see: Spa Valley Railway. 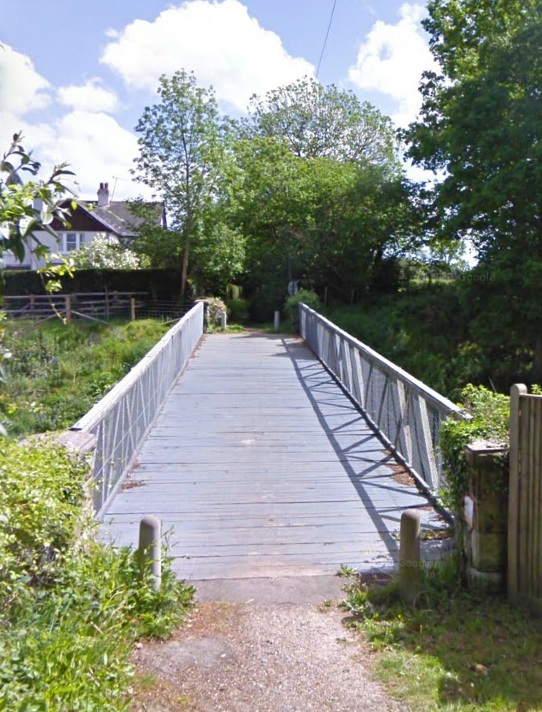 This byway, used to access Groombridge Bowls Club and Bridge Cottage, is rendered a dead end due to barriers blocking access to the bridge over the Spa Valley Railway. Pointless visiting the greenlane then, so go and visit the railway instead!